Providing occupational therapy since 1993. Tricia Morrison has been providing occupational therapy services (B.Sc. in Occupational Therapy, McGill) since 1993 and life care planning services since 2005. 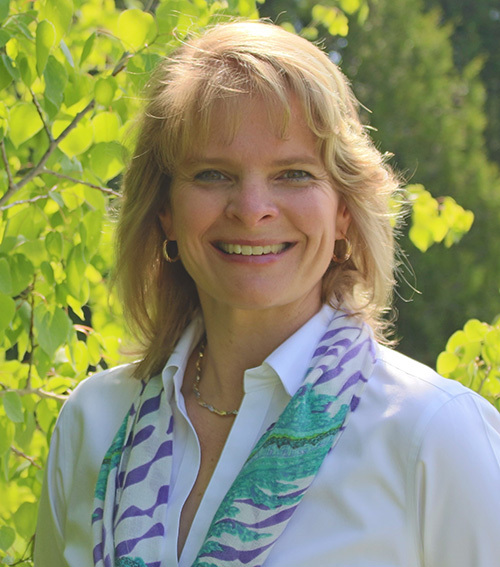 Tricia Morrison uses a holistic approach that recognizes the physical, emotional, and cognitive attributes that contribute to each individual’s sense of self and health. A client-centred approach is used to enable engagement in life pursuits that each individual client defines as meaningful. Consideration of the environmental context is crucial to optimizing successful recovery. Tricia Morrison works with clients with wide ranging injuries and impairments including orthopaedic and musculoskeletal injuries, brain injuries, spinal cord injuries, mental illness and myriad chronic conditions.